advertisements in our Resource Guide. Ad spots on THIS PAGE include company LOGO or Picture and up to 35 word description plus your URL, email and/or Phone number. Ads will run for 3 months. Or you can also request a Feature Post on our main page. 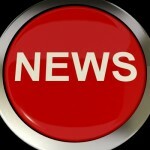 We will profile with pictures you, your book, service, product, blog, charity etc. related to health and wellness. Celeste shows her true colors and power as she makes a pact with enemies of the heroes to aid her in a divine mission she was assigned to complete by her goddess, the Crimson Lady. Listen to Our Interview with Kevin. 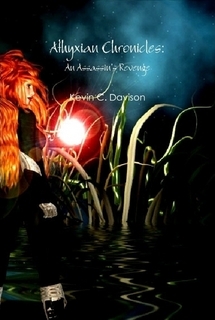 Finally, it is possible to look at Cancer as it is, without the bias of knowledge, guesswork, greed and ignorance. The Body is speaking to us, and we need no complicated theories or never-ending research to understand. Never has there been a book that takes on such a complete look at Cancer with the Best Sense of All – COMMONSENSE. New research from the most prominent institutions, including the National Cancer Institute, shows that natural lifestyle approaches can favorably alter the course of cancer. Indeed, these new discoveries reveal that “bad” genes can be switched off while “good” genes can be switched back on– often by natural means. 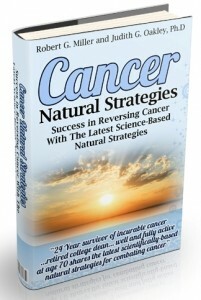 The program presented in this eBook takes this new science, selects the key parts, and makes it practical for cancer patients to apply. Pink for Pam provides those actively fighting cancer with tools to live full lives during treatment and develop and maintain a positive, powerful, and healthy mind, body, and spirit. Cancer has changed its game. No longer a death sentence or even a disease with a decisive treatment followed by remission, cancer is more commonly treated as a chronic illness that remains in the body through more advanced, sometimes less harmful treatments. Pink for Pam paints this new picture of cancer, one where there are fewer “victims” and “survivors” and more and more “fighters.” The 501(c)(3) nonprofit organization aims to ensure that all patients living with cancer can do so as normally as possible, provide an online community for education and support, and offer tools for individuals battling cancer to flourish in life. 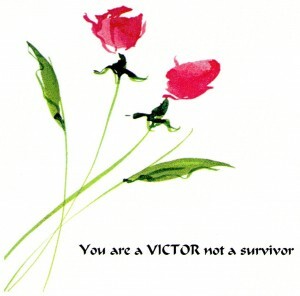 You are a VICTOR not a survivor. The tongue has the power of life and death. Think positive, speak positive over all of life’s challenges. 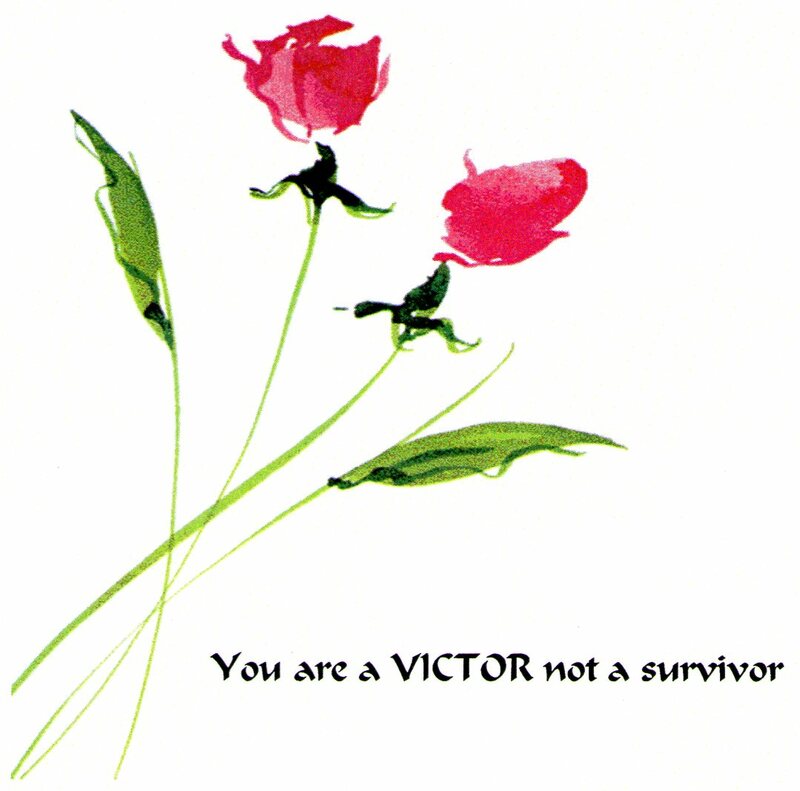 Change your mindset of being a survivor to a VICTOR. Be apart of the MOVEMENT! www.avictornotasurvivor.com. WORDS THAT HEAL THE SOUL. We just profiled The Tea Can Company on CancerFreeRadio.com. We already know that tea is an excellent source of cancer fighting antioxidants. The Tea Can Company maintains a Breast Cancer Awareness line that not only donates 10% to fight breast cancer, they also have fundraising programs that charities can use to further the efforts to educate and support the fight. 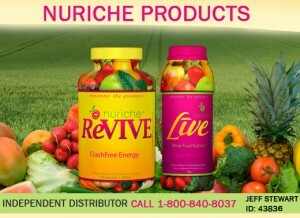 See our full profile on CancerFreeRadio.com. 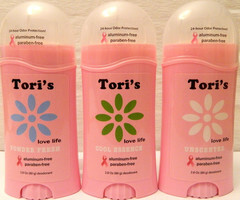 Tori’s Deodorant is an (aluminum free & paraben free) deodorant for women that works! Tori’s Strives to create awareness on the hazards of many ingredients in mainstream deodorants on the market today. Among these ingredients the most concerning are that of aluminum and parabens.